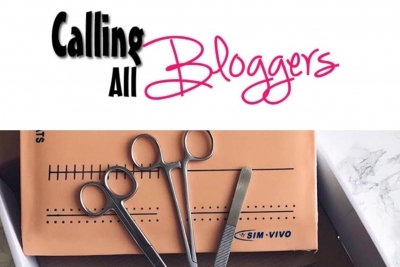 Medical bloggers! We have a blog! We are looking for people who already have our products or have received a complimentary product in the past to write reviews and blogs for us! You can make it as personal or impersonal as you would like, but we would love a photo of you with the products! The blogs will go on our new website and will be linked with your own blog. DM me if you are interested. (We are currently not giving out complimentary products for this) if you have already written a blog about us send me the link!! !